We are project management specialists, driven by technology, motivated by people, focused on performance. 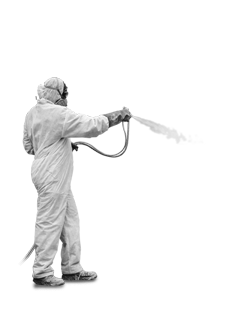 Southey Contracting’s expert teams will assess your requirements and make recommendations on which of the (available) blasting abrasives are most appropriate for your coating, cleaning and lining project. Southey Contracting sets the industry benchmark for this service. 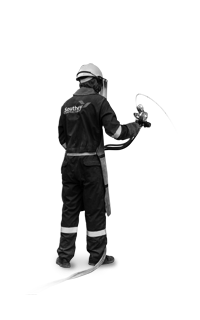 Over 75 years excellence in relation to safety and innovation, combined with the highest number of industry qualified professionals, make us #1 in this space. 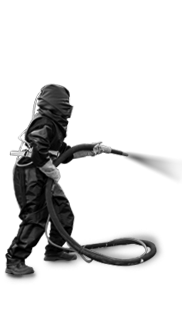 Southey Contracting offers powerful, environmentally sensitive, High and Ultra High water jetting service that is supremely effective in surface preparation, cold cutting, tank and vessel cleaning. 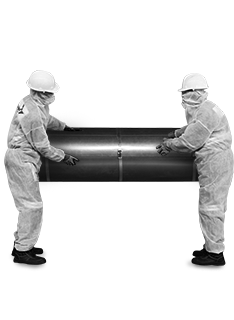 Southey Contracting helps you prevent metal fatigue and stress on your piping infrastructure – ensuring your assets remain intact and in the required format through any heating and cooling process. Southey Contracting are leaders in the supply, delivery and ins tallation of roof sheeting, side cladding, insulation, flashings, ventilation and rainwater goods to new construction and/or refurbishment projects. 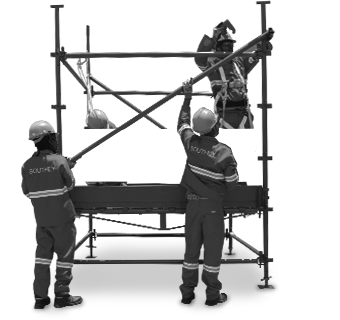 Over 10,000 tons of our own scaffold material is available to us in South Africa and the rest of the continent. 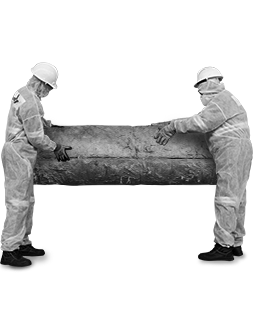 We ensure delivery of the right quantities, at the right time, for any project requirement. 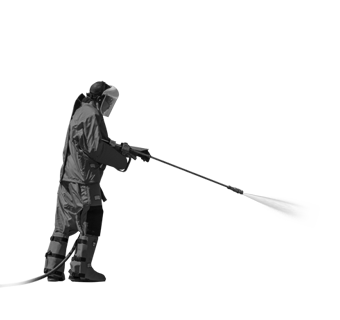 With our own flexible core of qualified (experienced ) Thermal Metal Spraying applicators, we apply Thermal Metal Spraying as a sacrificial coating to meet the highest quality standards for corrosion protection purposes. Over 77 years’ proven delivery in specialised services across key industries.